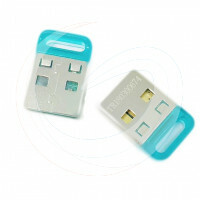 This is octoplus frp usb uart 2 in 1 cable (micro + type c ) eft uart cable for octoplus frp dongle, eft dongle for samsung. 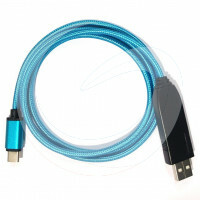 This is cable for samsung i9000. 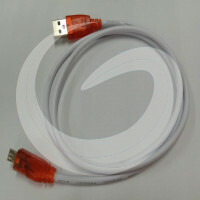 Chimera Tool UART cable is a USB Serial converter cable. 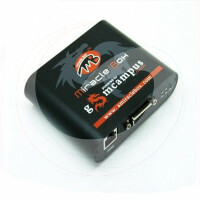 With Chimera Tool UART cable you don’t have to use any boxes anymore. 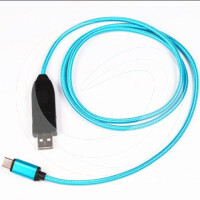 Connect your phone directly to your computer, using this cable, and you can use Factory Unlock functions just as before. 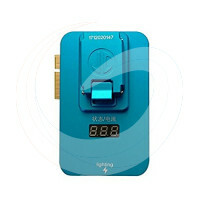 Miracle Thunder is Smallest, Fastest, Driver Less Solution. 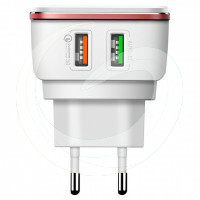 Foureo 2405Q 2 EU TYPE USB Port 4.2A Auto-ID Travel Charger with intelligent charging chip, it can automatically identify charging devices and provide suitable output power. Miracle Box allows its owner to perform phone flashing and mobile unlocking procedures as well as other software repair operations with devices based on supported CPUs. 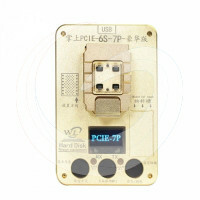 WL PCIE NAND Flash IC Programmer for iphone 6s 6sP 7 7P 5SE / iPad pro, brand new WL PCIE iphone 7 7P NAND Test Fixture for Repair Mainboard HDD Chip (NAND) Serial Number (SN) Model. 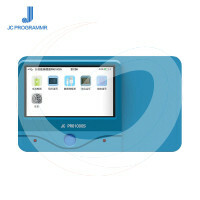 JC Pro 1000S PCIE NAND Module for 6S / 6S Plus / 7 / 7 Plus, iPad Pro is a new JC Pro1000S PCIE module able to work on JC software platform and on JC Pro1000S programmer .